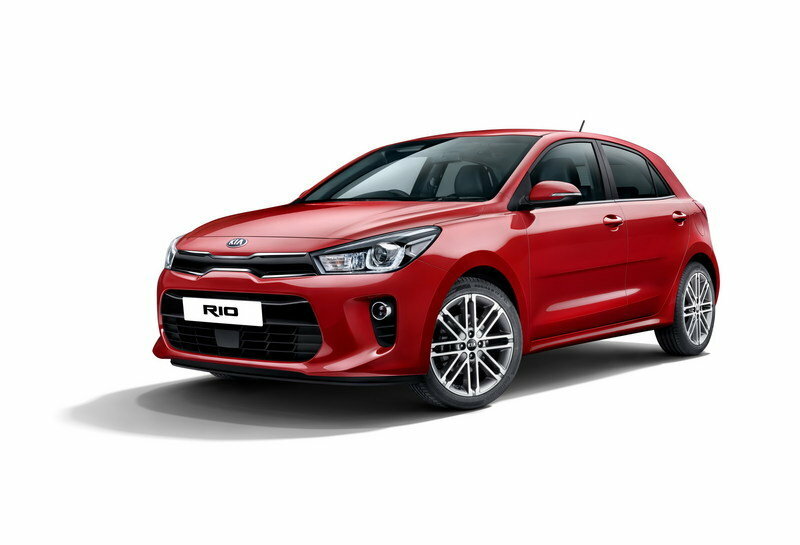 Korean automaker Kia has expanded its lineup at an amazing rate in recent years, tackling numerous segments that it has ignored in the past. It also launched increasingly better vehicles in the last decade, to the extent that it can now give more established brands a run for their money in Europe and the United States. But Kia isn’t stopping here and now wants to enter the mini-SUV market. 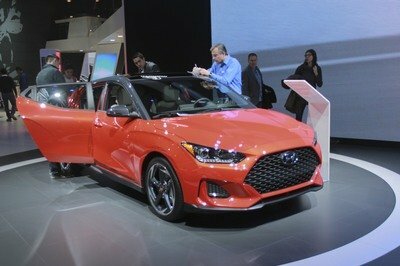 It will do so in late 2017 with the Stonic, a small crossover that will share underpinnings with a similar vehicle from sister company Hyundai. 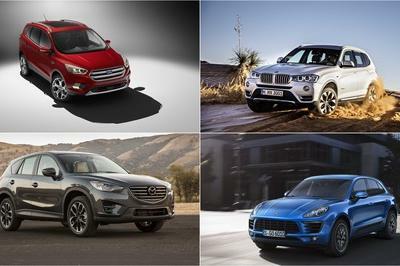 The Stonic will tackle the likes of the Nissan Juke and Mazda CX-3, joining the Sportage and Sorento in the lineup. Scheduled to go on sale in the third quarter of 2017, the Stonic is a small crossover based on the Rio and shares underpinnings with the tiny hatchback. 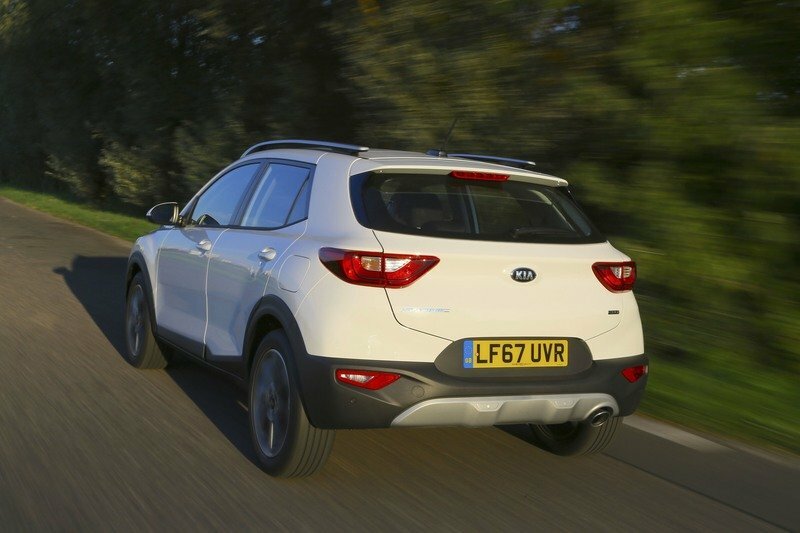 It mirrors the Kia inside too, while the exterior borrows numerous features, blending them with unique cues that gives the Stonic an identity of its own. Sporty on the outside, modern on the inside, and packed with the latest technology for road-going cars, the Stonic seems to have all the attributes required by the mini SUV market and then some. 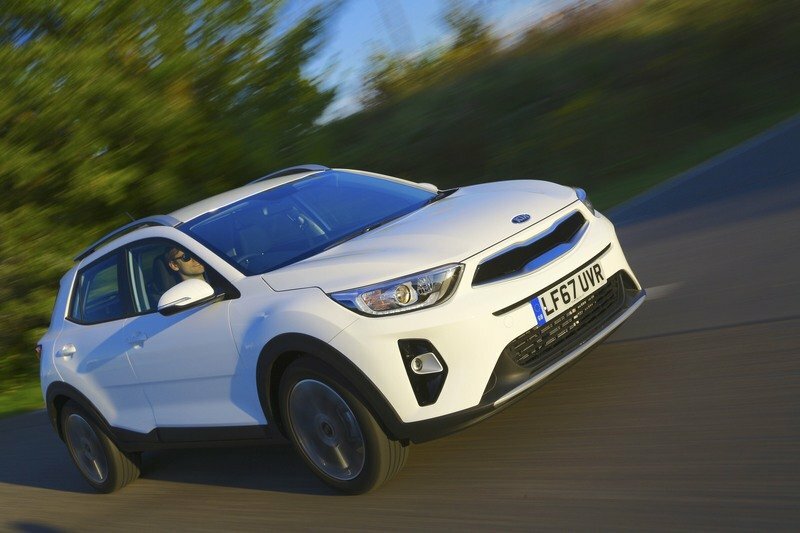 Continue reading to learn more about the 2018 Kia Stonic. As expected, the production version of the Stonic isn’t as sporty and dramatic as the original sketches. However, it’s looks unexpectedly better than the camouflaged prototype we’ve seen in spy shots. It boasts many of Kia’s current design cues, but it also has a range of unique features. What’s more, it looks like a slightly perched-up hatchback with a very athletic design. 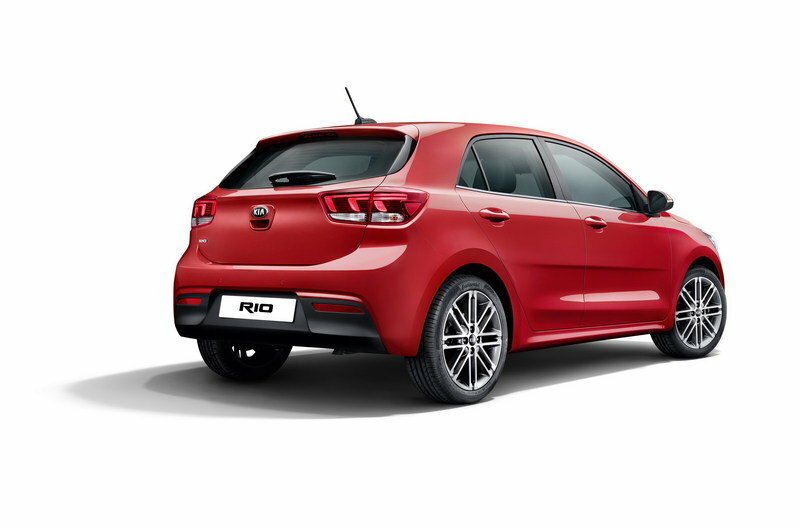 The overall styling is somewhat inspired by the Rio, with angular headlamps flanking the slender "tigernose" grille. 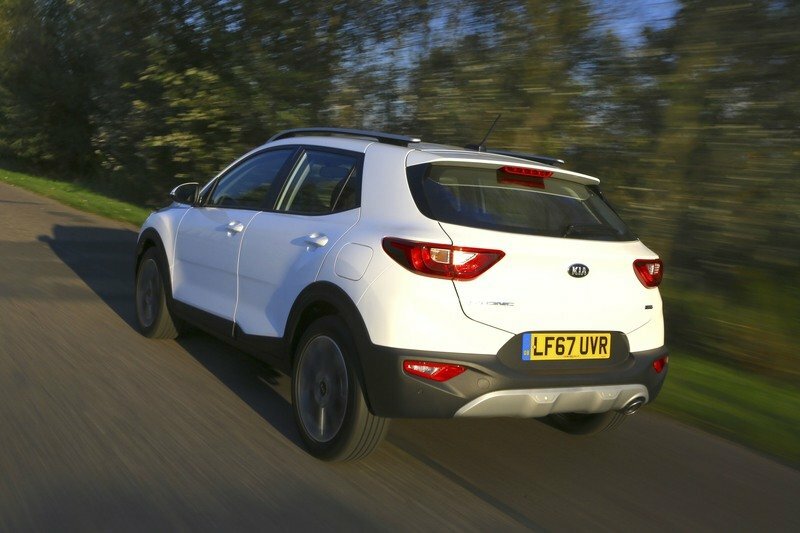 And unlike the Sportage, the headlamps are swept toward the engine hood, but rather stretched into the front fenders. This gives the Stonic a wide, sporty stance, but at the same time it makes it less exotic than its bigger brother. Down below, the bumper features a massive, trapezoidal grille at the bottom and two vertical inserts around the small foglamps. The sculpted engine hood completes the aggressive looking front end. Around the sides, we can see blend of sharp horizontal lines with softer sculpted surfaces. A nicely curved beltline was used to widen the vehicle just below the side windows, with additional character line added toward the beefy side skirts. The absence of quarter windows further contributes to the crossover’s sporty stance, as does the Targa-style roof available in contrasting colors. The rear end is equally exciting to look at with large, trapezoidal taillights, sharp character lines, and an organic looking bumper and license plate recess. The tailgate spoiler finished in the same hue as the roof adds a splash of color. Speaking of which, the roof can be had in one of five colors, which according to Kia leads to a choice of up to 20 two-tone exterior color combinations. Now that’s a cool option you don’t get from other brands in this niche. 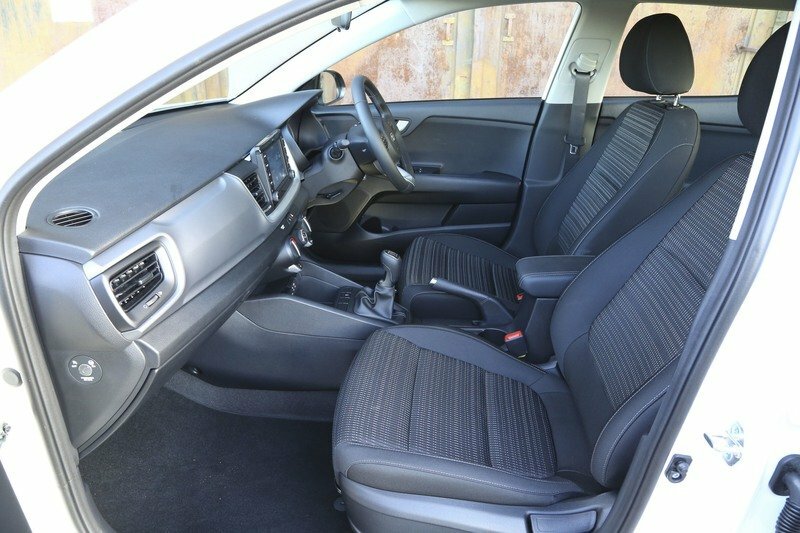 While the exterior feels like a customized version of the Rio, the interior brings together features from both the hatchback and the Sportage crossover. The dashboard section seems heavily based on the Rio. The infotainment screen, the A/C vents, and the instrument cluster all look to be identical to the Rio, although there are a few exceptions here and there. The steering wheel, on the other hand, seems to be based on the Sportage, boasting similar controls and a sportier bottom spoke. Similarities with the Rio continue below, where we can see an identical center stack and gear shifter area. The door panels also seem sourced from the Rio, as do the pedals. In all, the Stonic is a slightly modified Rio inside the cabin. 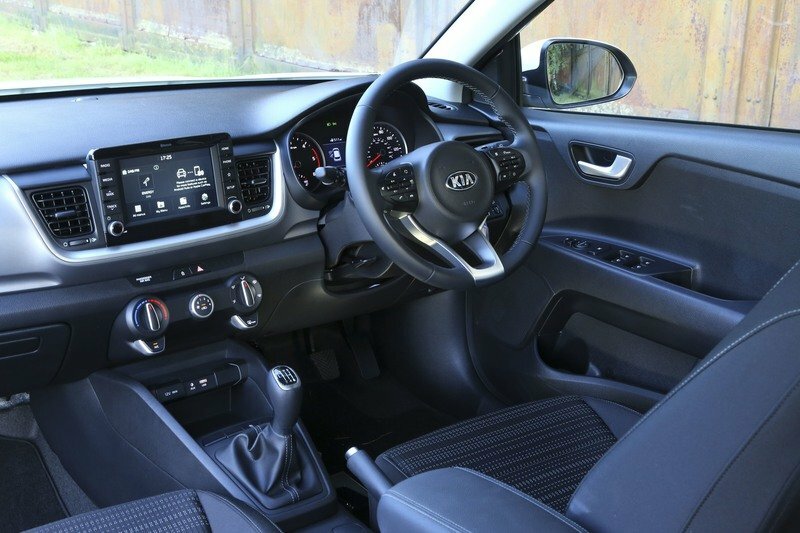 Whether this is good or bad is a matter of taste, but personally I dig it, simply because I like what Kia has done with the Rio’s new interior. 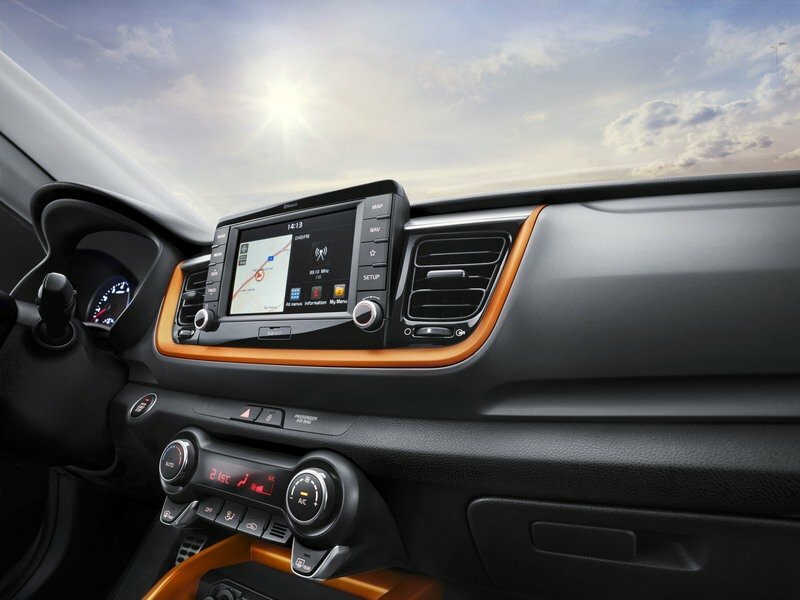 The Korean maker also promises a "range of vivid color packs for buyers to choose from," which probably has to do with the orange accents you see on the dashboard and center console. 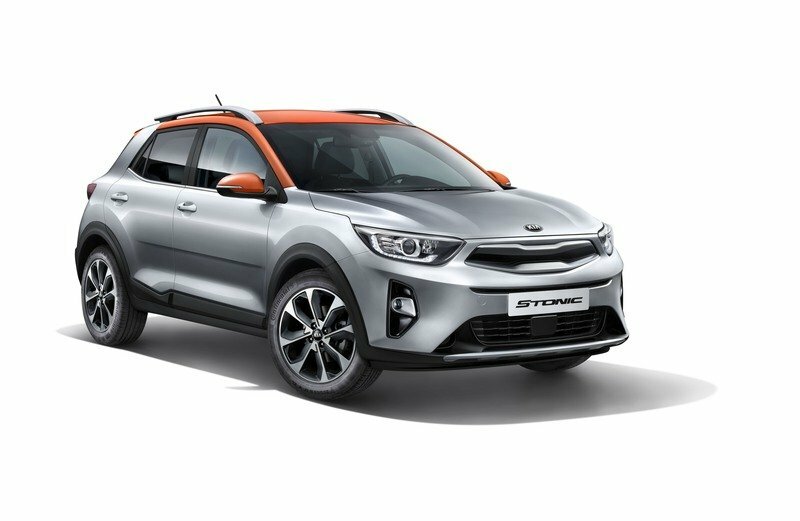 Kia also says that the Stonic is available with a "broad range of technologies to enhance comfort and convenience," but only mentions heated front seats, cruise control, keyless entry, Apple CarPlay, and Android Auto. The latter two come standard, but the others are probably optional. Kia also offers numerous active safety features, including Autonomous Emergency Braking with pedestrian recognition and Forward Collision Alert, Blind Spot Detection with Rear Cross Traffic Alert, Lane Departure Warning System, High Beam Assist, and Driver Attention Warning. Finally, Kia brags that the Stonic offers "class-leading shoulder room and generous leg- and head-room" alongside a 352-liter (12.4-cubic-feet) trunk. 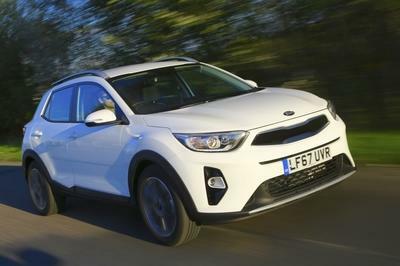 Full drivetrain specs aren’t yet available, but Kia did say that the Stonic will arrive with a range of "lightweight, downsized, turbocharged petrol and diesel engines, each paired with a manual transmission." The engine lineup will include the company’s 1.0-litre T-GDI (turbocharged gasoline direct injection) engine, producing 120 PS (118 horsepower), as well as 1.25- or 1.4-litre naturally-aspirated MPI (multi-point injection) petrol engines. A 1.6-litre diesel engine is scheduled to complete the range, but there are no output or performance figures to talk about at this point. Based on what we get in the Rio, the 1.25- and 1.4-liter should deliver between 75 to 95 horsepower, while the diesel will likely crank out around 90 horsepower in base from and about 110 horses in the more expensive version. An automatic transmission could be optional for most models. 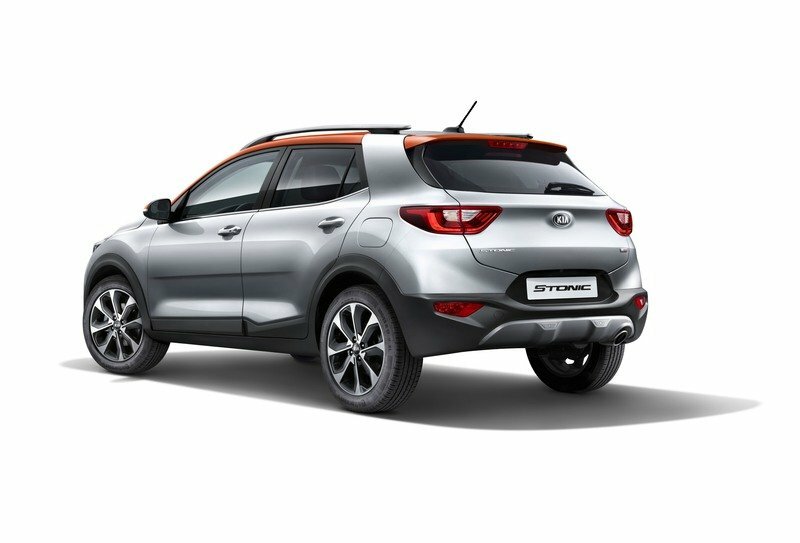 The Stonic will be fitted as standard with Electronic Stability Control (ESC) and Vehicle Stability Management (VSM), which should deliver "enjoyable and confidence-inspiring" drive in all conditions. Specific functions of VSM include Torque Vectoring by Braking, Straight Line Stability, and Cornering Brake Control. In all, Kia says that the Stonic will be "exciting drive," offering "immediate handling responses and a stable ride." 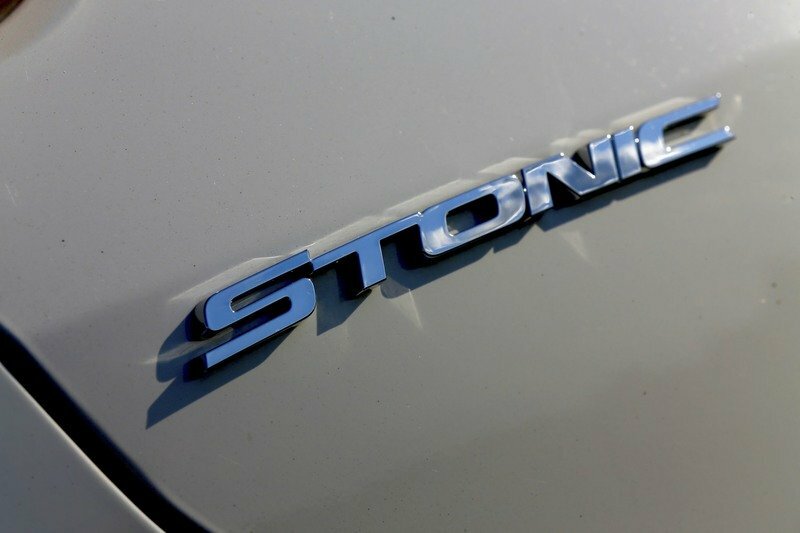 Pricing information is not yet available, but since the Stonic will compete with the Nissan Juke, look for a similar sticker. For reference, the Juke starts from £14,880 in the U.K. and from $20,250 in the U.S. There’s no official word on whether the Stonic will be sold in the U.S., but it should cross the pond at some point. 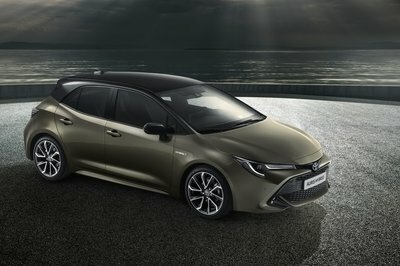 European sales will commence in the third quarter of 2017 and all cars will be sold as standard with the company’s seven-year or 100,000-mile warranty. Introduced in 2010, the Nissan Juke is one of the most popular mini SUVs in Europe. Granted, it might be seven years old as of 2017, but it’s still competitive and highly reliable. Built on the same Nissan B platform as the Nissan Note and Renault Captur, the Juke stands out thanks to its funky design, coupe-like shape, and fuel efficient engines. 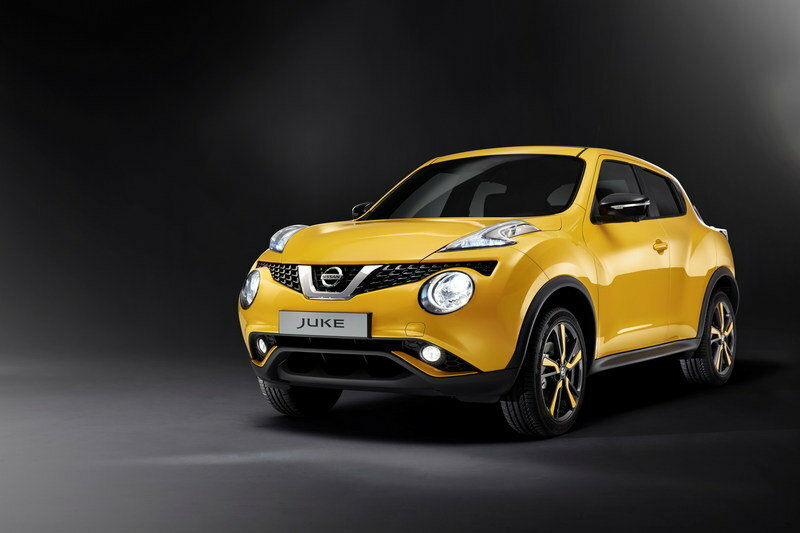 Depending on the market, you can buy the Juke with one of two 1.6-liter gasoline engines and a 1.5-liter diesel unit. The base 1.6-liter cranks out 93 and 115 horsepower, while the turbocharged 1.6 DIG-T delivers 188 horses. The 1.5-liter dCi, shared with many Renault vehicles, is good for 109 horses and 177 pound-feet of twist. The Juke retails from £14,880 in the U.K. and from $20,250 in the U.S.
Read our full review on the Nissan Juke. 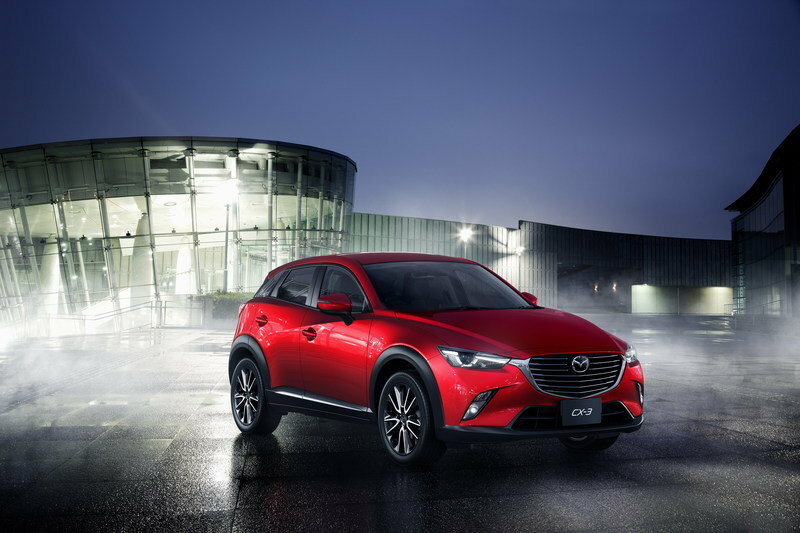 The Mazda CX-3 is a much newer proposition, having been launched in 2015. As a result, it also looks more modern and comes with fresh technology inside the cabin. It also has a more conventional design compared to the Juke, but without being dull. Mazda’s current Kodo design is appealing in just about any shape and size, making the CX-3 one of the most appealing vehicles in this niche. Sporty, stylish, and well-proportioned, the CX-3 is becoming an increasingly popular crossover and a rear threat to the Juke. 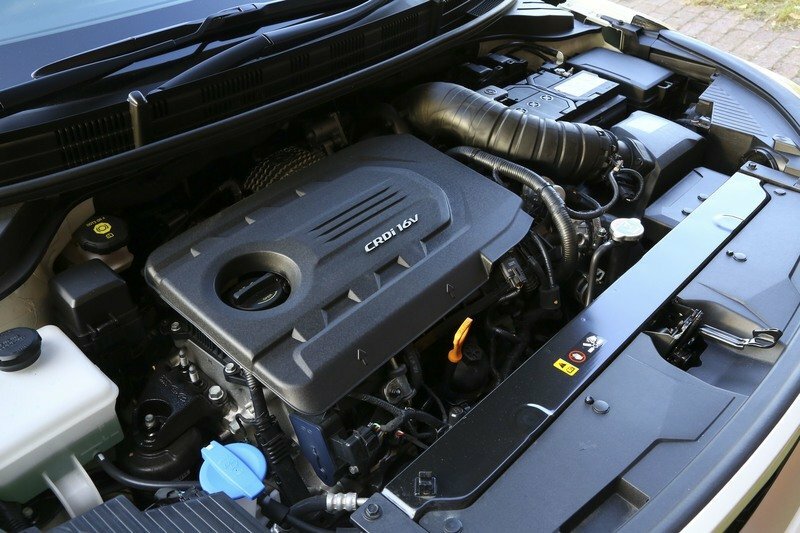 European customers get both the 1.3-liter and 2.0-liter gasoline engines and the 1.5-liter diesel, but the U.S. model is only available with the 2.0-liter four-pot rated at 146 horsepower and 146 pound-feet of torque. Not too shabby. U.K. pricing starts from £17,895, while U.S. pricing begins from $19,960. Also newer than the Juke, the Trax made its global debut back in 2012 and received a comprehensive update for the 2017 model year. The exterior was redesigned from the ground up, while the interior gained better materials and new technology. On the flipside, the crossover continues to use the old 1.4-liter four-cylinder rated at 138 turbocharged horses and 148 pound-feet of torque. The oomph travels to the wheels through a six-speed automatic transmission and either FWD or optional AWD. 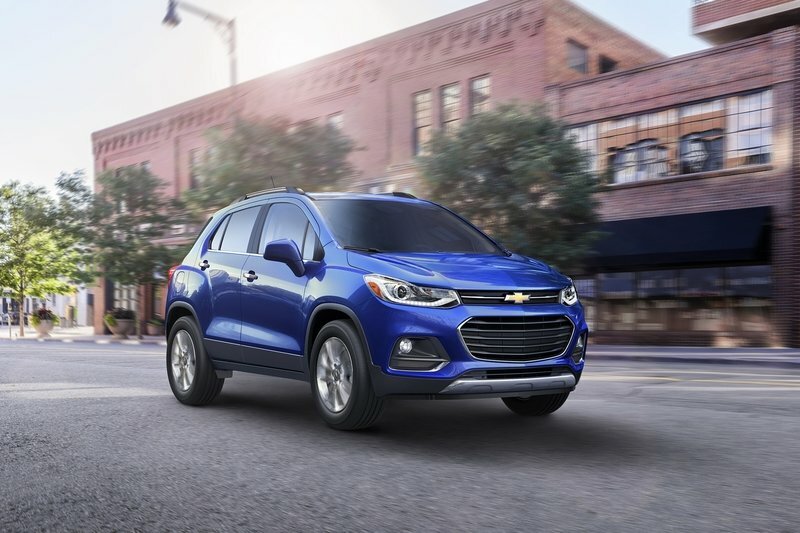 A bit underpowered for the U.S. market, the Trax is also slightly more expensive than the competition, starting from $21,895. Add all-wheel-drive, and the sticker increases to $23,795. Read our full review on the Chevrolet Trax. 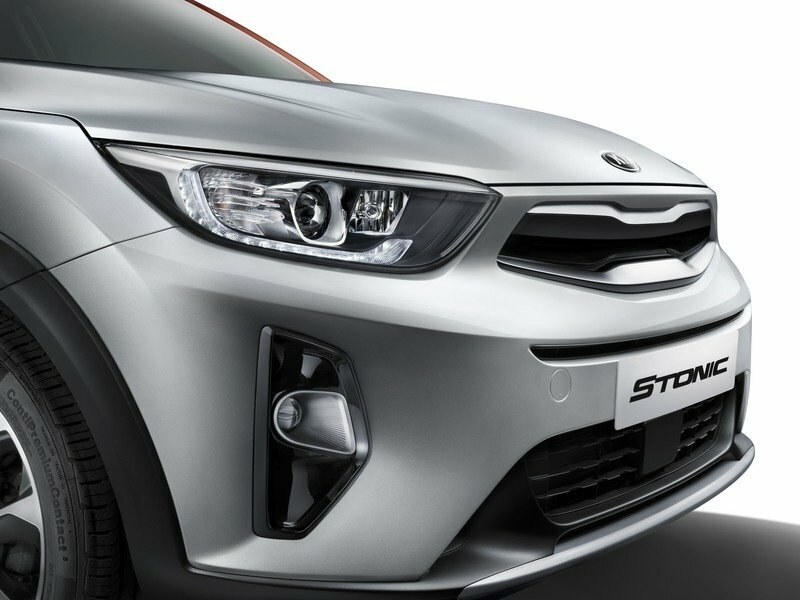 The Stonic may have a weird name, but it’s yet another step in Kia’s goal to become a major player globally. It’s definitely too early to draw a conclusion, but the mini SUV segment has yet to reach its peak, and there’s a lot at stake here. 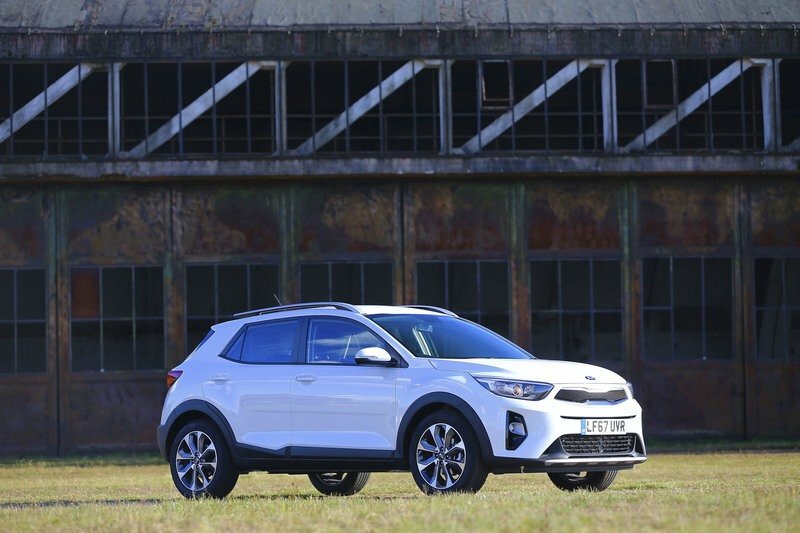 The Stonic will face tough competition in this still small niche, but if Kia plays its cards right, it will have a winner on its hands, especially in the emerging market. 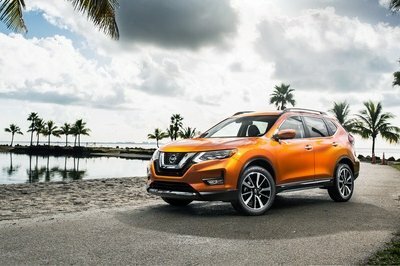 North America is also an important part of this project, as the United States has fewer options when it comes to mini SUVs.